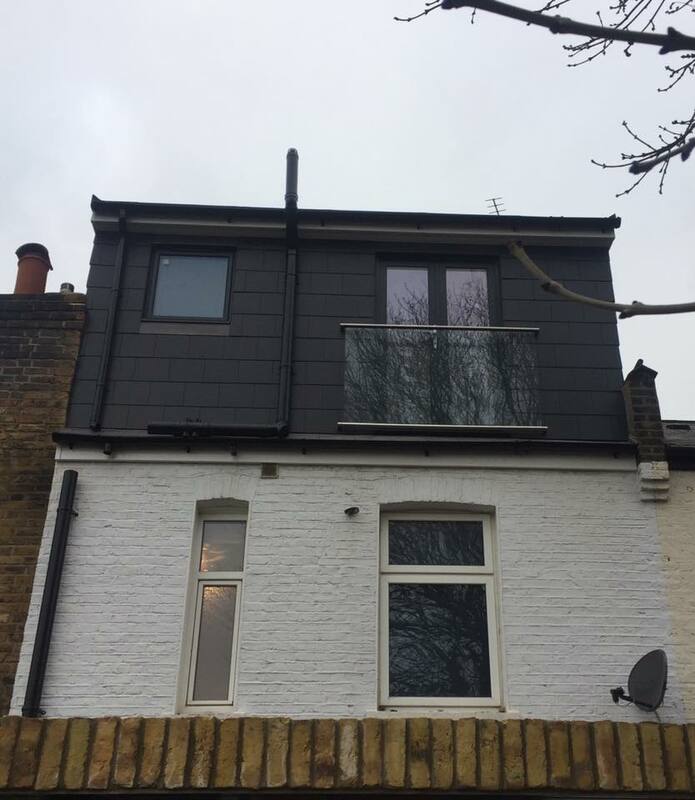 Are you looking for the latest loft conversion ideas for your property in Raynes Park, Wimbledon or the surrounding London areas? 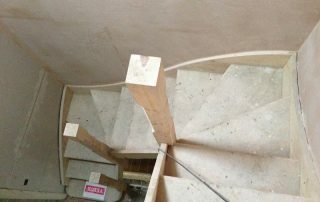 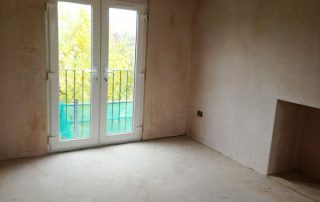 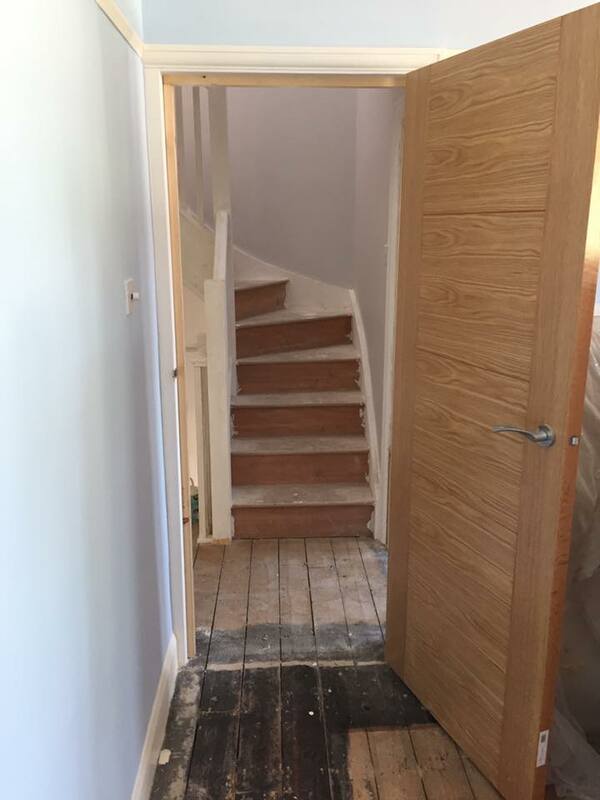 At Raynes Park Construction we can help. 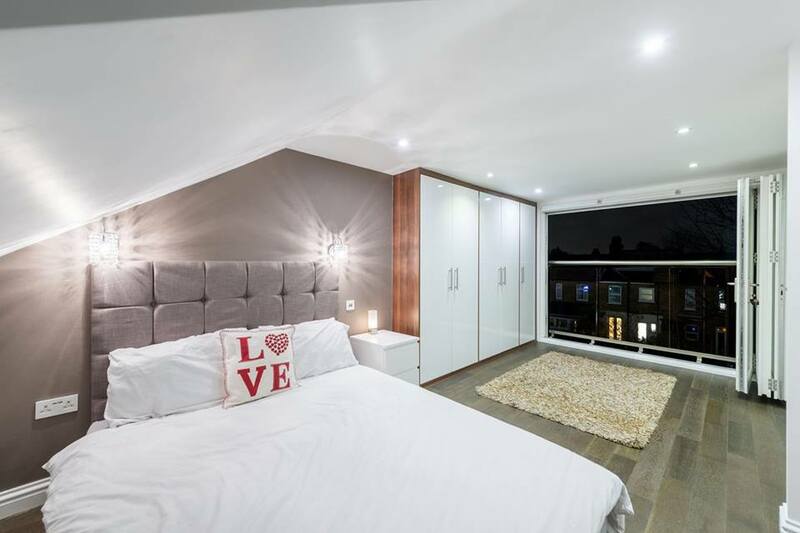 Loft conversions are becoming increasingly popular in UK homes as they not only provide additional space, but they also add value to any property. 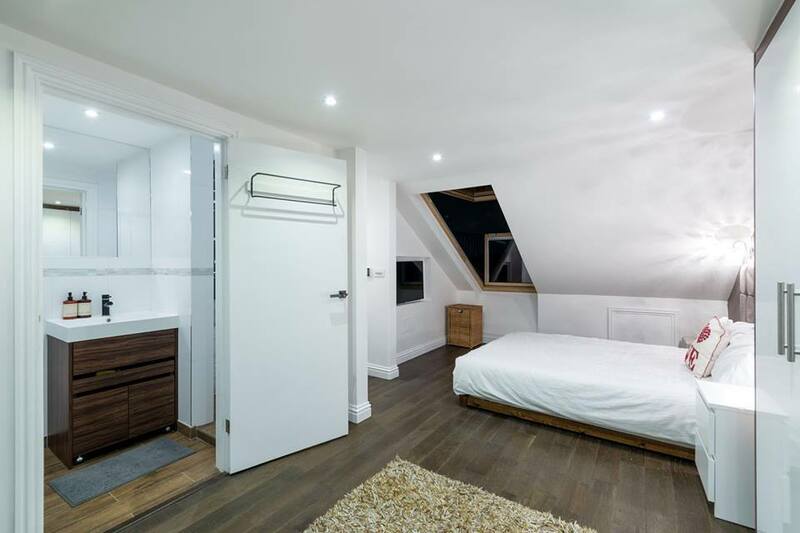 Whether you need it for an extra bedroom, bathroom or an office, contact us and we can help for design ideas and create the best loft space for you and the family to enjoy for many years to come. 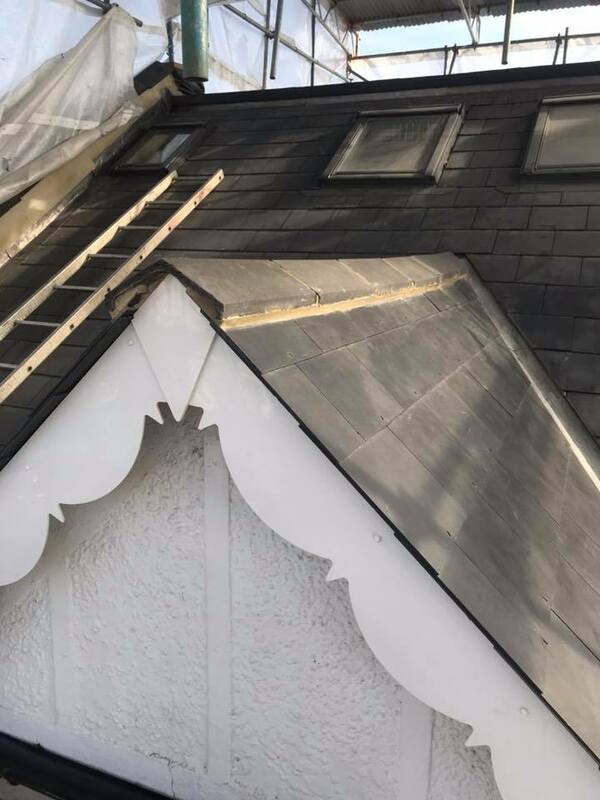 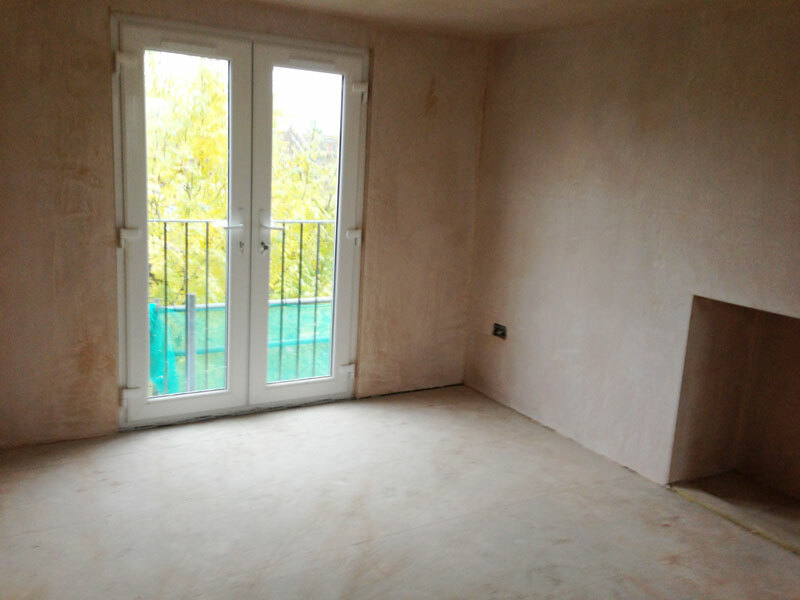 With many years’ experience in loft conversions, Raynes Park Construction understand how to build a loft conversion from scratch paying attention to every detail as we go. 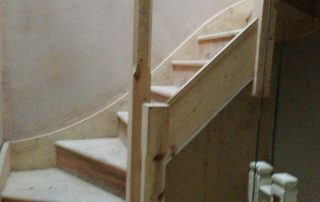 Our specialists understand what it takes to design a loft space that stays within our customer’s budgets while exceeding their expectations. 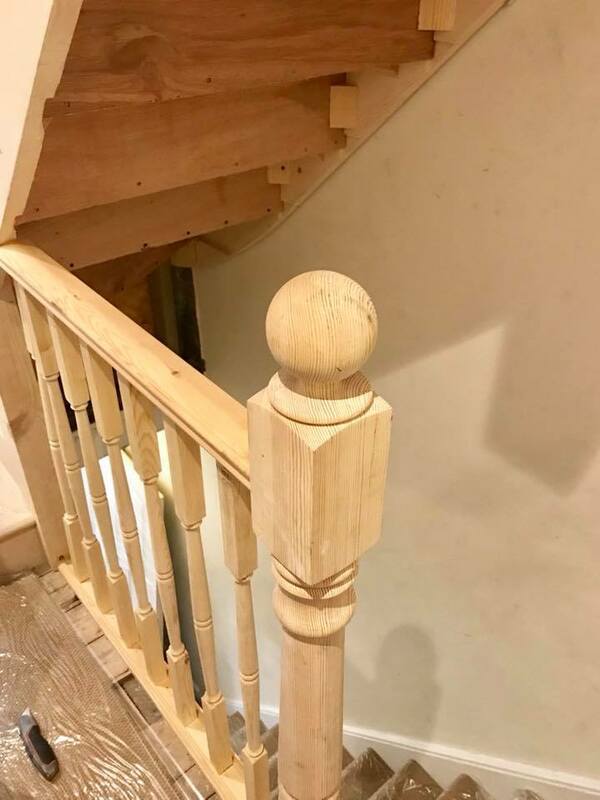 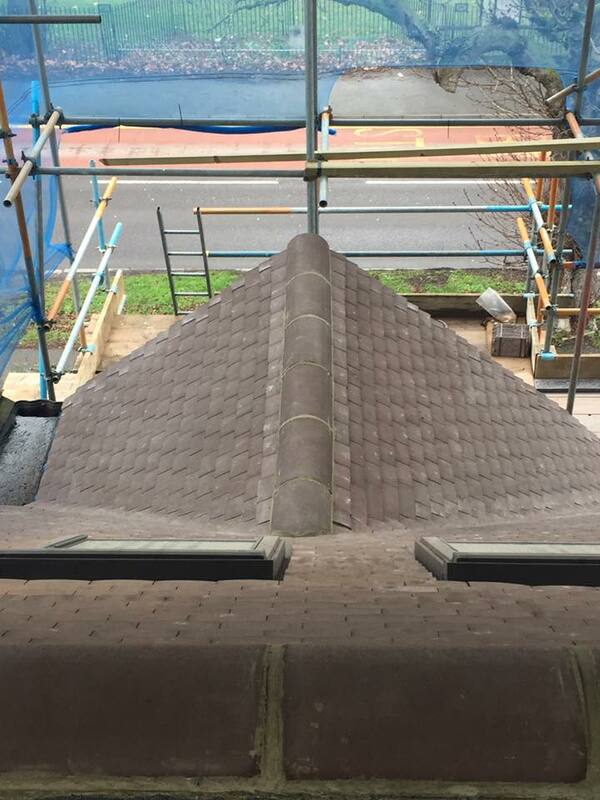 Our highly trained experts go above and beyond to make sure our customers are happy with the finished results. 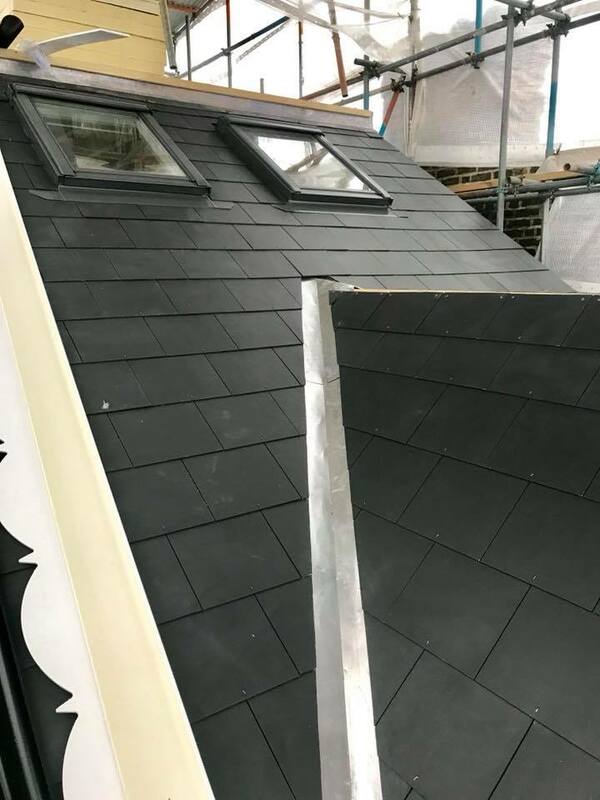 We provide free consultations to our customers listening to all their needs and requirements, don’t hesitate to speak with our experts for more information. 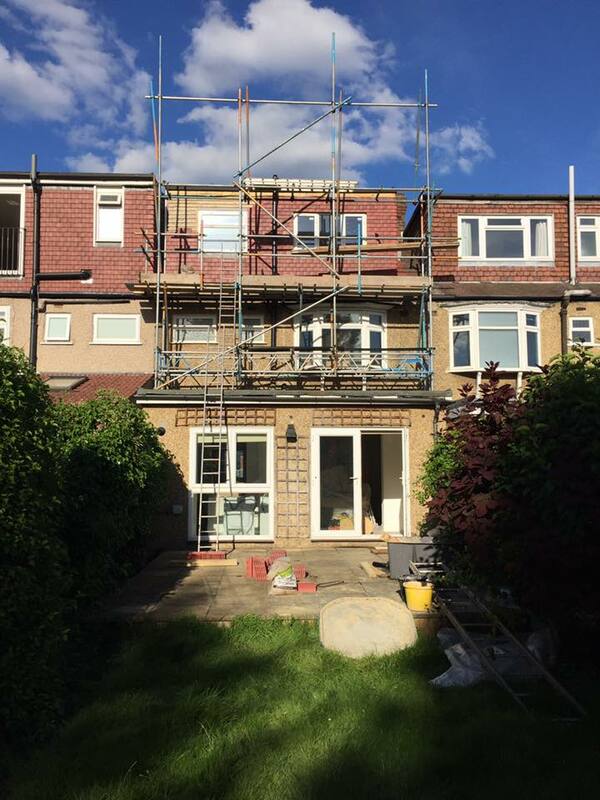 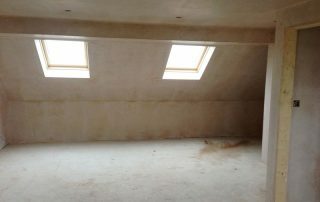 Let the Raynes Park Construction team provide you with our knowledge on the best loft conversion for your home. 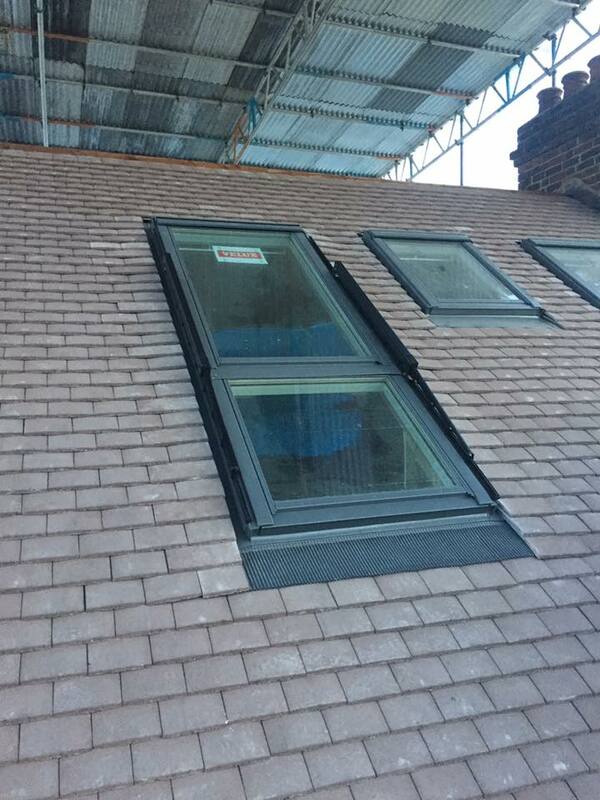 The most common loft conversion for all UK homes is the Dormer loft conversion. 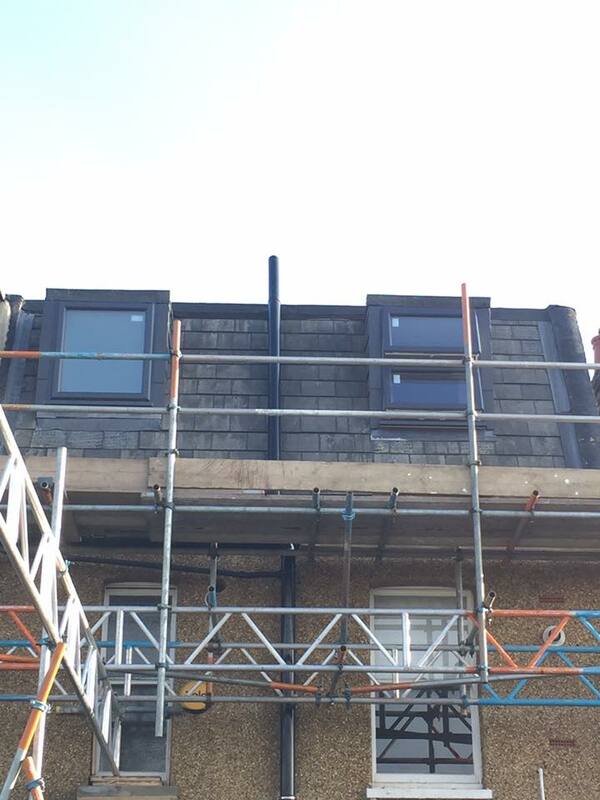 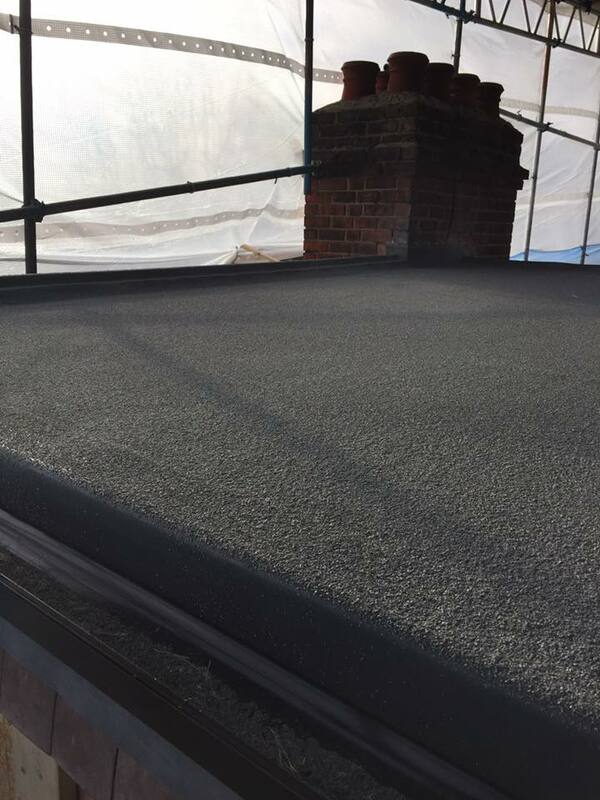 The Mansard Loft Conversion is the most ideal for terraced houses and the Hip to Gable Loft Conversions is useful for end of terraced or detached houses. 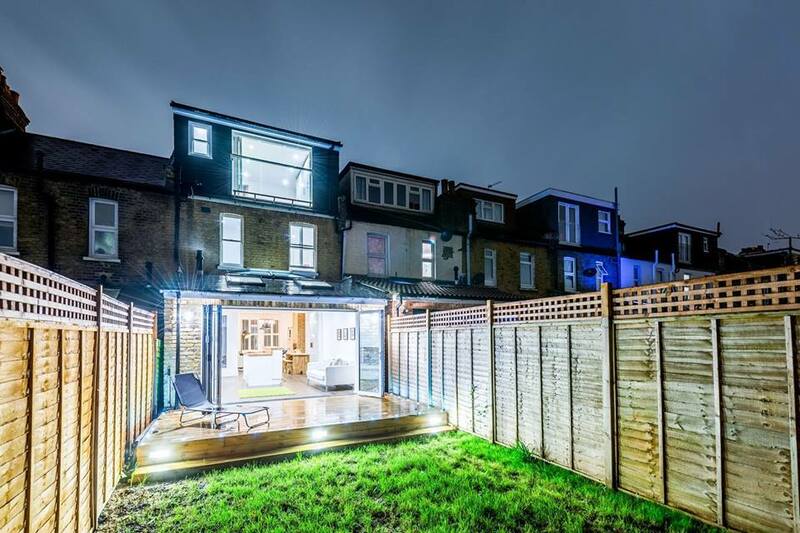 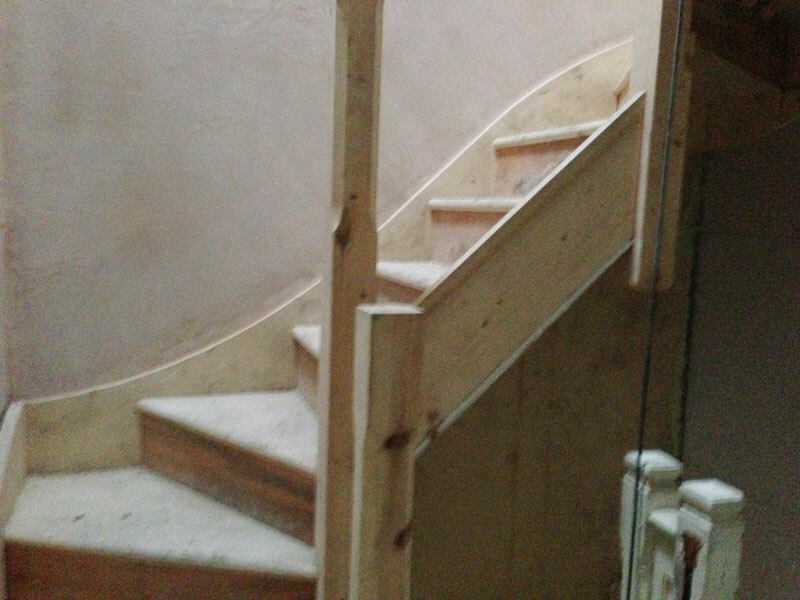 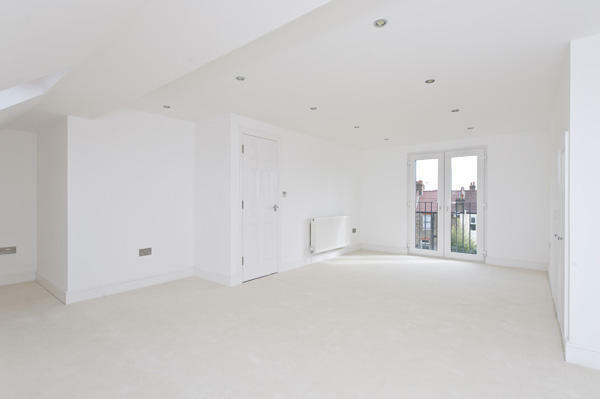 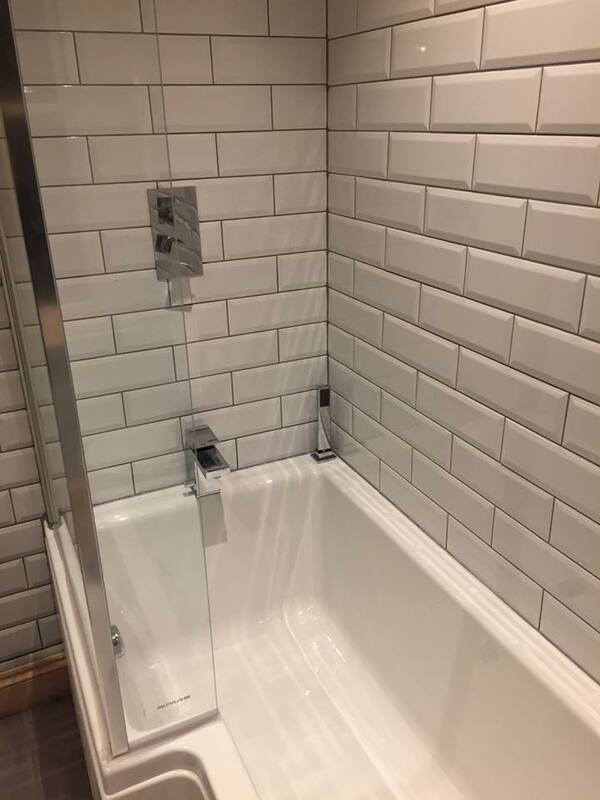 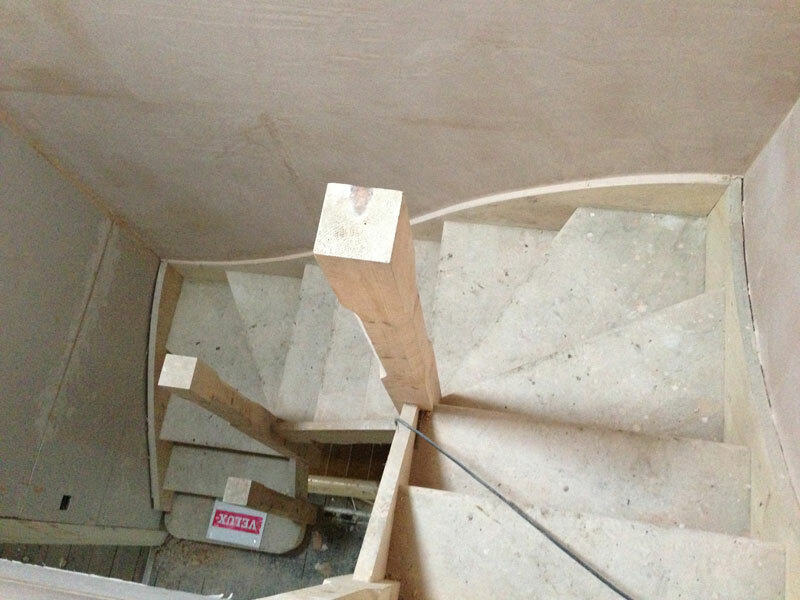 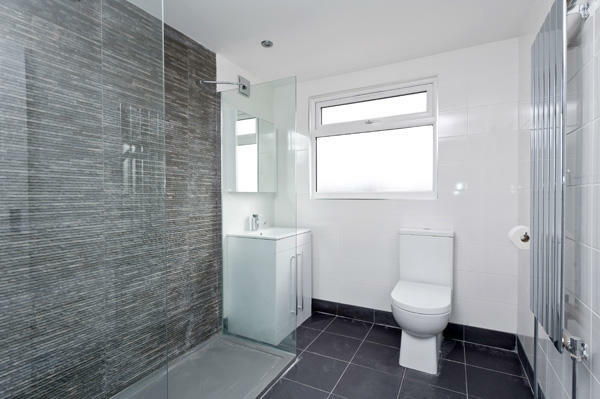 Speak with our team on 020 34755889 or email us at info@raynesparkconstruction.co.uk. 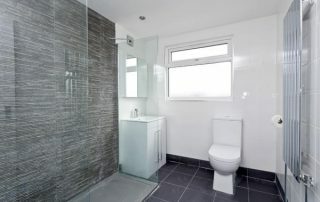 All our loft conversions are designed down to every little detail. 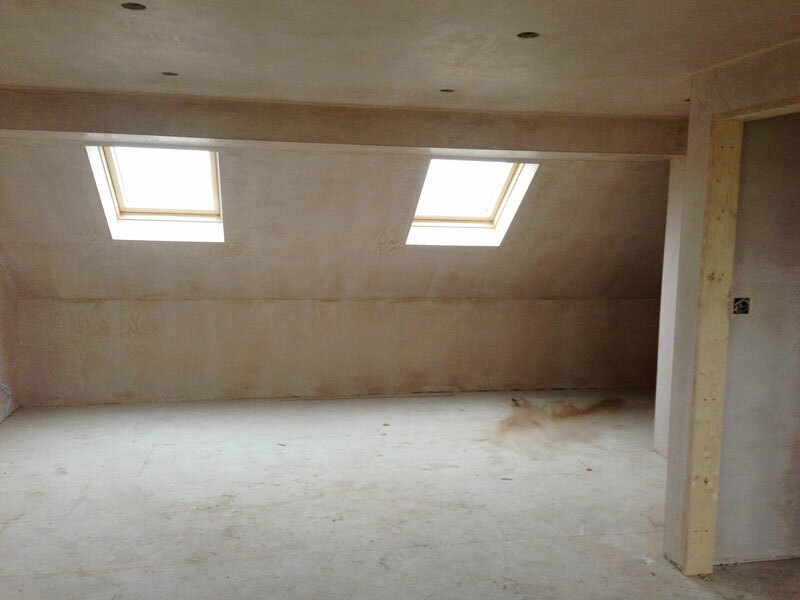 We can even provide you with different loft windows such as a Velux window installation to increase the natural light within your home. 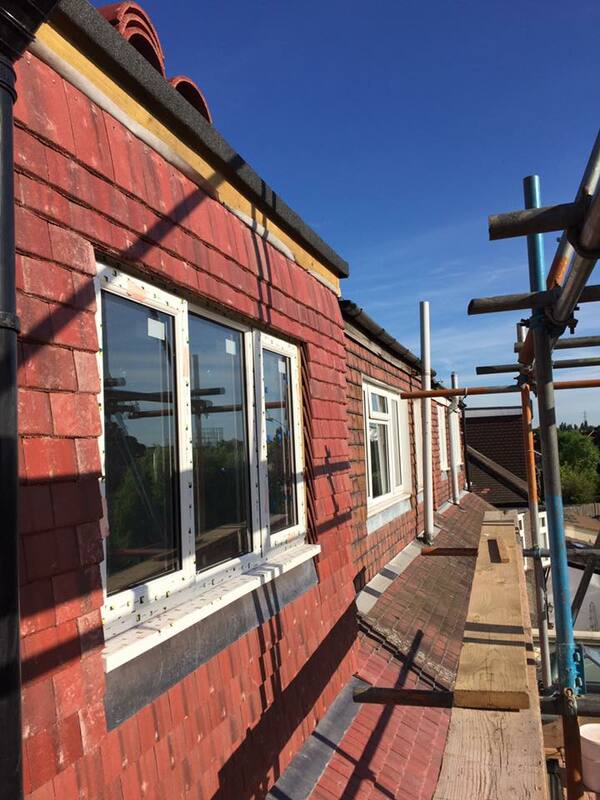 Whether you need a loft bedroom or a loft office conversion, we are here to help design a conversion that suits your needs. 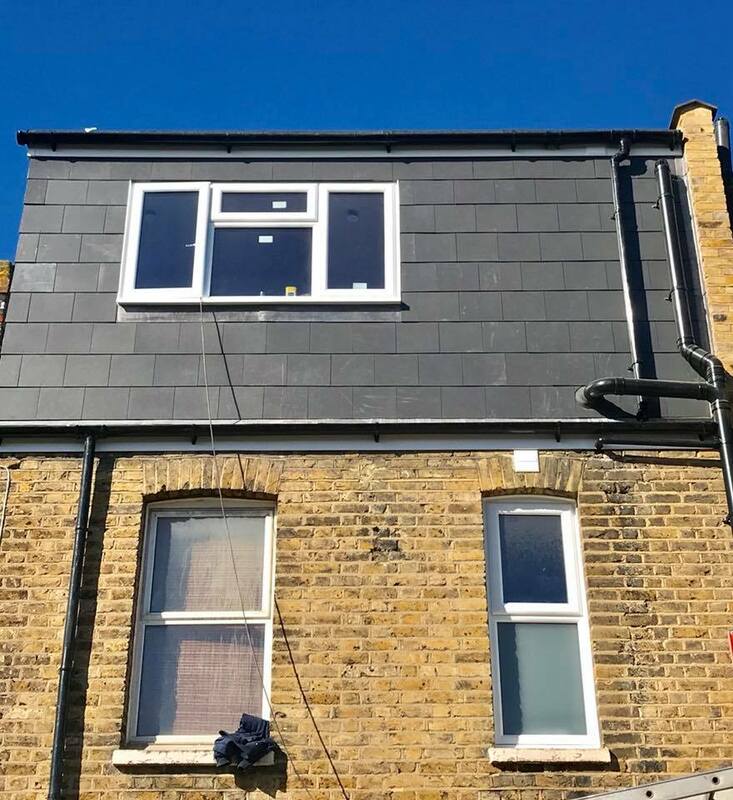 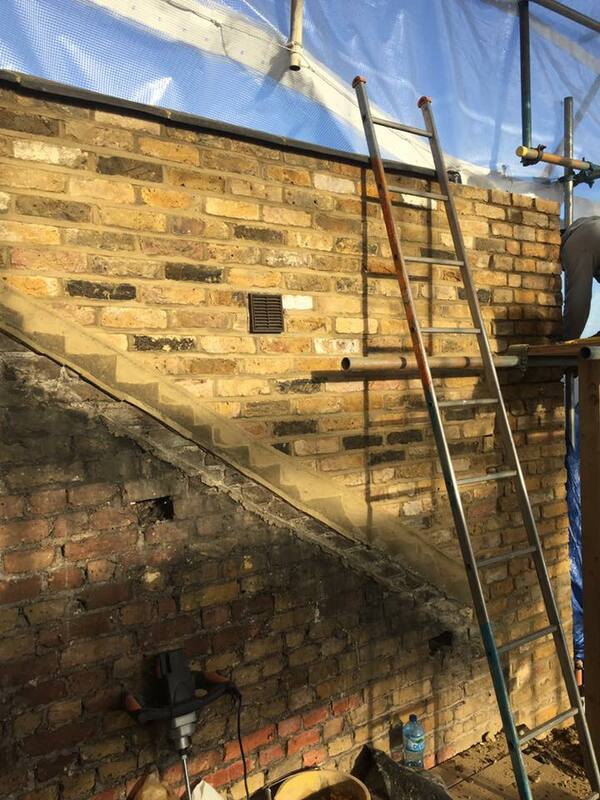 If you are looking for a specific type of loft conversion for your property, give Raynes Park Construction a call on 020 34755889 or email us at info@raynesparkconstruction.co.uk and we will be happy to help you.